Lí-hó and welcome to CraftBeerAsia’s Taiwan section. In short, we want to be EVERYTHING craft beer in Taiwan, all in English. 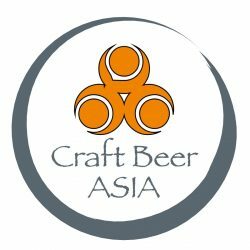 If you’d like to be a contributor to our Taiwan section, please email cheers@craftbeerasia.com or message us on Facebook. I own a craft beer bar and I home-brew in Taiwan, let me know if you guys need any help putting the Taiwan page together! All help is appreciated and welcomed! Send me an email at rob.trent@craftbeerasia.com and we will get this up to date! Cheers! I am collector of beer labels. Who can help me to get all the beer labels from Taiwan?